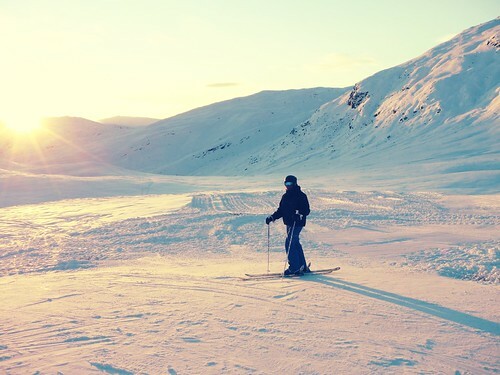 Spring is on the horizon, but here at dealchecker we can’t help notice how many people we know are off skiing or snowboarding at the moment. Surely this mass exodus doesn’t relate to a delayed winter in the resorts so why are people heading to the pistes as the weather gets warmer, and how do they know there will be snow when they get there? Christmas and February half-term holidays are the height of the ski season, particularly for us Brits who don’t really have our own resorts. But having such a concentrated season means that prices can be pushed astronomically high, and with skiiers from across Europe heading for the slopes throughout winter it seems we’ve been priced out of the peak season. So how can you make the most of the end of the snow, and get a great deal into the bargain? March is the perfect time for a deal, and making sure that your resort’s altitude is nice and high will mean that even if you don’t get that magical snowfall at least the layers that have fallen over the winter should be around. Second, you want to look for somewhere that takes good care of its snow, as well as having snow cannons, because there is nothing worse than learning to ski or snowboard on sheet ice, and I have the bruises to prove it! Good resorts will keep all the main routes open and with as much snow as possible on them as late as they can into the year, meaning your holiday will be full of racing downhill rather than searching for some elusive white stuff. And lastly, think creatively about how best to travel to your destination. The best airport may not be in your final country, and with the EU travel agreement it’s so simple to cross a road border. 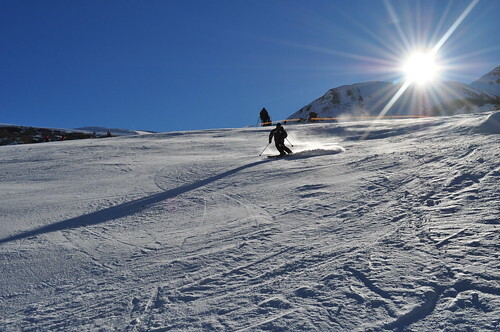 There are plenty of cheap destinations that are surprisingly close to great slopes, like Barcelona, Nice and Turin. Clubbing together and hiring a vehicle tends to be the best way of getting to your accommodation, and will allow you the freedom to travel about to nearby towns for supplies rather than relying on the convenience stores in the resort itself. So it’s not too late to get in a bit of skiing if you want, just remember to head up as high as possible. 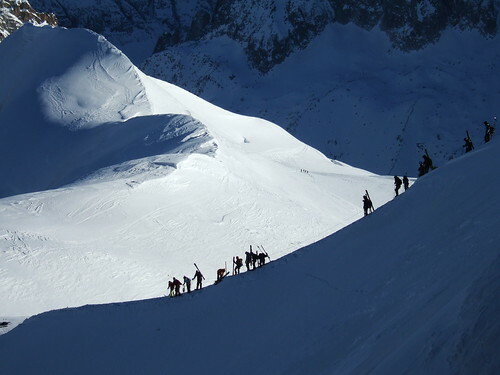 Tignes, Les Deux Alpes or Chamonix in France; and Les Diablerets in Switzerland are popular, whilst Obergurgl or Obertauern in Austria are often overlooked but has plenty to offer.